RoC Pro Renove Anti-Ageing Unifying Fluid provides a complete anti-ageing solution. It visibly improves and unifies skin tone and texture, smoothes wrinkles and prevents dark spots to give your skin a visible renewed appearance. Its formula is powered by Vitamin C and Hexinol, a patented technology resulting from 7 years of research that acts directly at the heart of skin cells and fights ageing at its source, for a visibly effective action. Its fluid and light texture penetrates rapidly into the skin. Explore the entire range of Night Cream available on Nykaa. 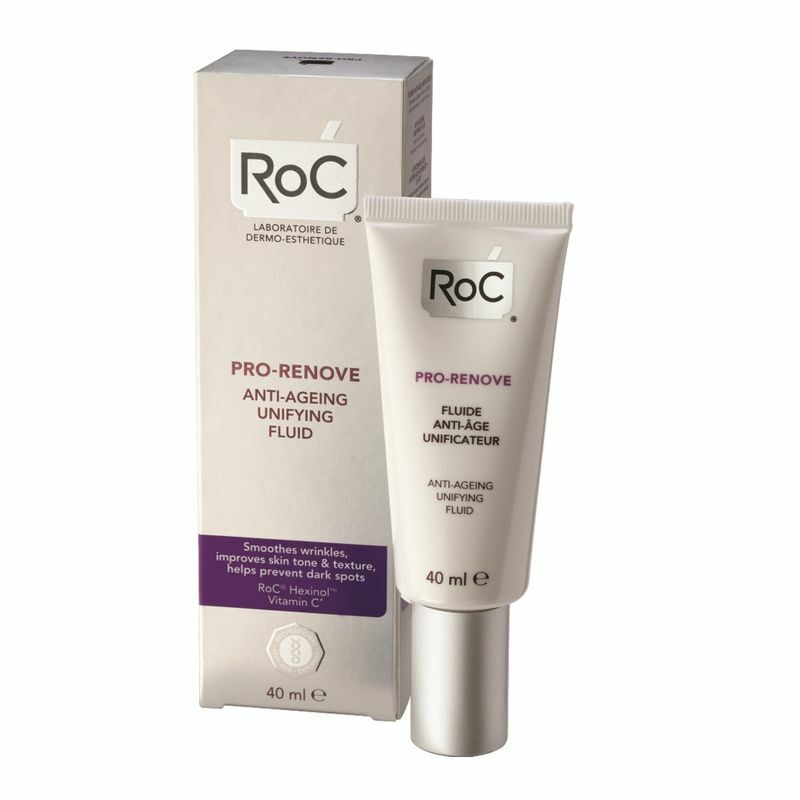 Shop more RoC products here.You can browse through the complete world of RoC Night Cream .